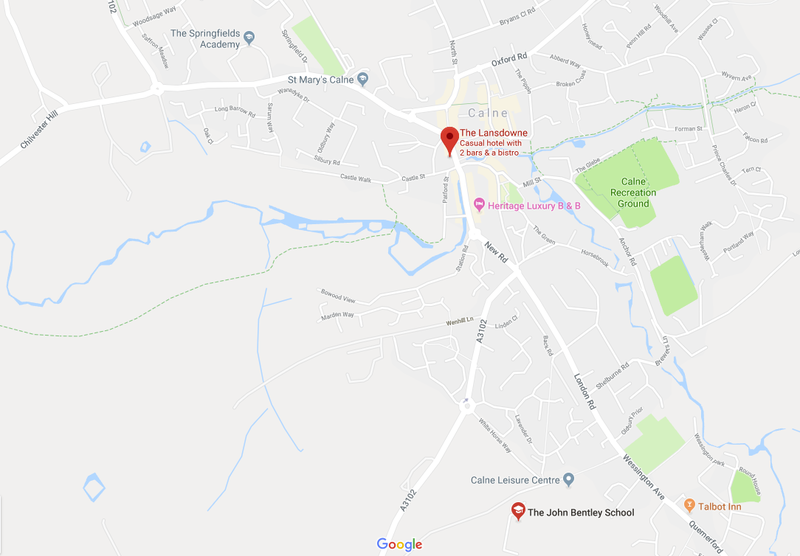 THE BIG CHILL RALLY will be held at The John Bentley School, White Horse Way, Calne SN11 8YH, just a ten minute walk from the town centre. There is ample parking available on site, and plenty of room for those wanting to camp or stay in their caravan/motorhome. We will have access to indoor showers and toilets as well as the school hall where we will provide entertainment until the early hours.